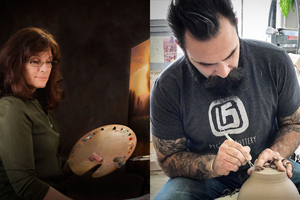 Learn more about our artists backgrounds and examples of the art they create! Make sure to visit our gallery page to see other art available by these and other artists. 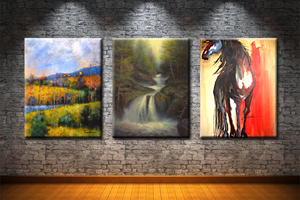 Our Art Gallery features original art & reproductions created by select local & national artists. You will find a great variety of styles being explored in different mediums. Visit the gallery. 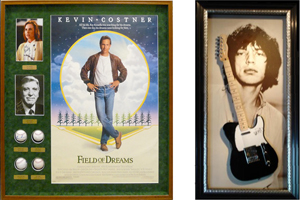 We offer the largest selection of custom framing options combined with quality products. Let our knowledgeable staff help you create a great design to fit your budget. Get details.